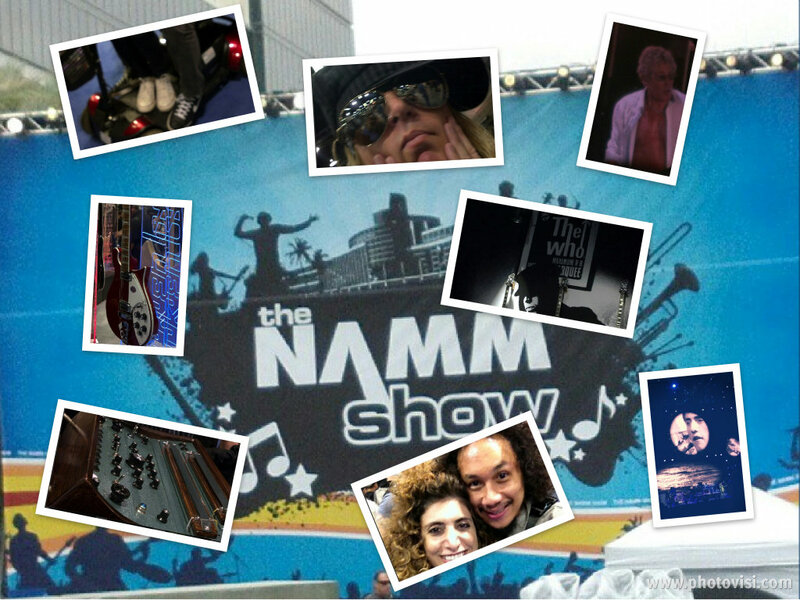 •NAMM Show (AKA National Association Of Music Merchants) at the Anaheim Convention Center seeing many old friends: Schpilkas, Drummer KC, SAE Institute‘s Brian Markman, NewBay Media‘s Lori Kennedy, and DJ Times‘ Jim Tremayne, on Saturday January 26, 2013. •The Who at the Staples Center where the biggest attraction was Roger Daltry’s almost 69-year-old abs on Wednesday January 30, 2013. Watch The Who perform “Won’t Get Fooled Again” from that evening, full view of Roger’s abs, I don’t remember a time when the opening riffs of this song were not part of my life. 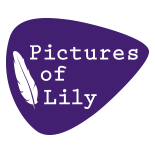 For those that don’t know, this blog is named after a Who song. All the photos above are from my Instagram, for which I have decided I do not have enough followers, please follow me by clicking this sentence. This entry was posted on February 1, 2013 by Lily Moayeri in Weekly Wanderings and tagged lily moayeri, the namm show 2013, the who, weekly wanderings.